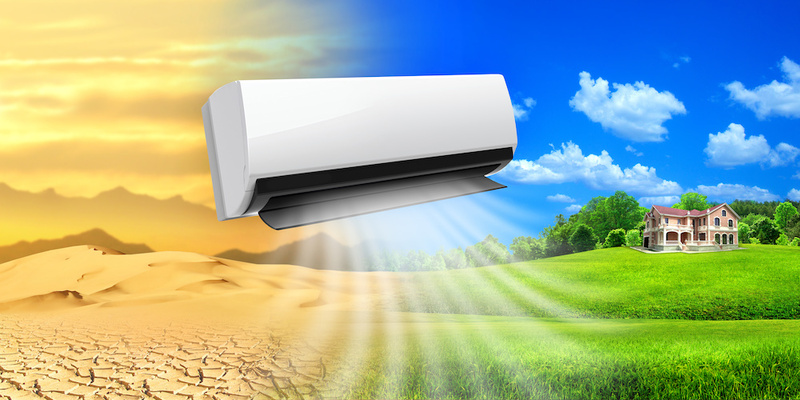 We have a number of different options on high efficiency ductless mini split, air conditioning systems to help you with all of your air conditioning needs. We have 20+ years of mechanical systems experience to help you make educated decisions on all of your heating concerns. Rick Tavano and his Airsmart team are the premier Cape Cod Heating and Air Conditioning, Ductless mini-split Contractors. We have been providing high efficiency mechanical systems to local homeowners, builders and commercial customers since 1995. We specialize in high efficiency heating, air conditioning and ductless mini-split systems. We pride ourselves on exceptional workmanship, polite and educated team and continuing excellent customer service.